Both products are available at major retailers everywhere. 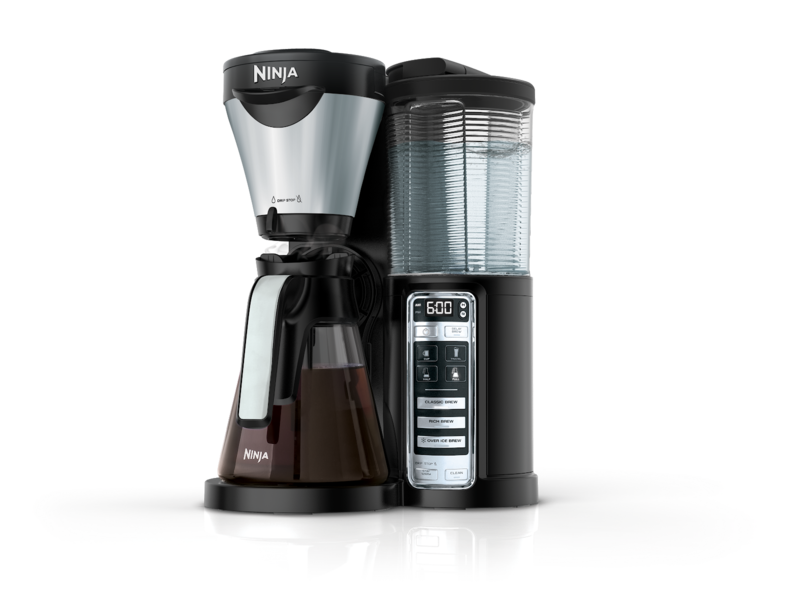 Get that Ninja gift for your loved one. 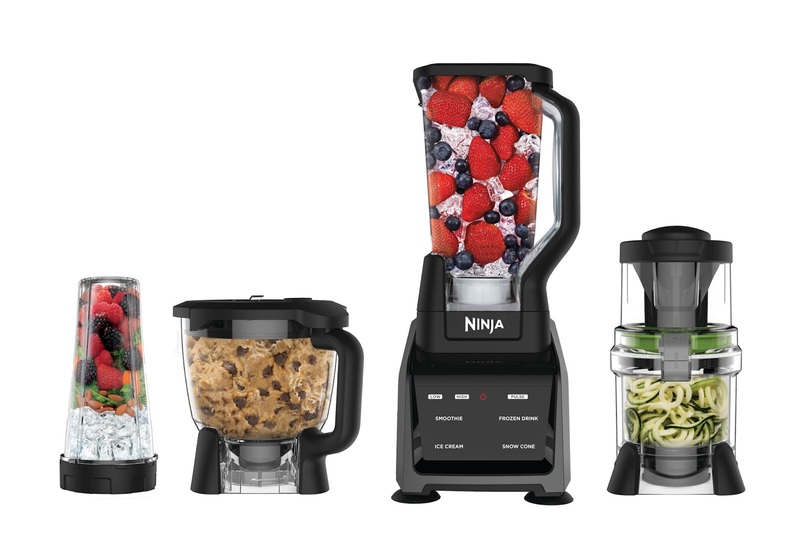 The Ninja Kitchen System with Auto-Spiralizer sounds amazing! This would be perfect for everything I make in the kitchen especially salsa and veggie noodles! I'm definitely goinf to check this out.